On Monday evening, Erika Wennerstrom, leader of the band Heartless Bastards, played an intimate set at a bar in the hipster part of town. Actually, she played two sets – the original gig at 6 p.m. sold out quickly (not surprising – the room capacity was well under 100) so they added a second set at 9 p.m.
I’m a bit slow on the uptake (if you read this regularly, that shouldn’t come as a shock), so I missed out on getting tickets to the 6 p.m. show, whose starting time was much more conducive to my Middle-Aged-Man-On-A-School-Night schedule. 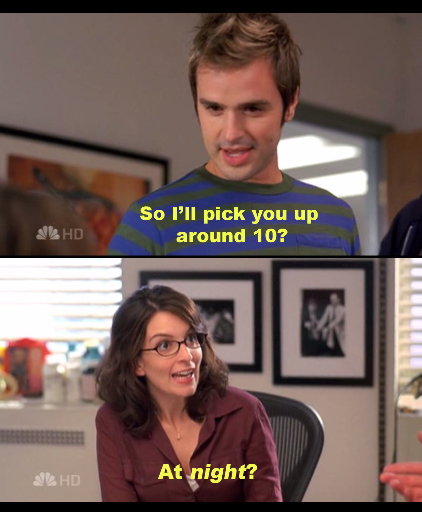 I know the feeling, Liz Lemon. Erika was the star of the show – a pint-sized dynamo with a majestic voice. But she shared the stage with two other women: Beth Harris (from the Cincinnati band The Hiders) provided angelic harmony vocals and Lauren Gurgiolo (formerly of Okkervil River) played lead guitar in an understated-yet-amazing way. Erika’s used to playing large clubs and festivals with her band… and I’m used to seeing them in that setting. This was a wonderful opportunity to see her at a more casual, more personal gig. (She’s from Dayton, Ohio and formed her band in Cincinnati.) It didn’t disappoint. The set list consisted mostly of songs off her new solo album, and they sounded great live. And it’s always a treat to be so close to the stage. 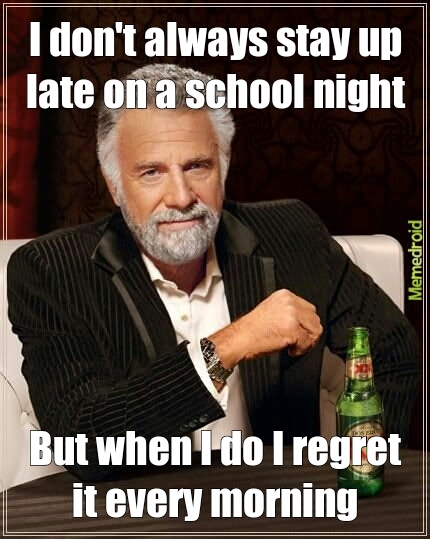 Actually, I have no regrets about the late evening. It was totally worth it because it was so extraordinary.